We may be nearing the end of the 2018 but there are no signs of slowing down for the AWS Lofts, located in New York and San Francisco. The AWS Lofts host Architecture Weeks, or a series of technical sessions that are either single or multi-day events. These events are completely free of charge for attendees and are focused on a specific solution or service, such as Security or Machine Learning. 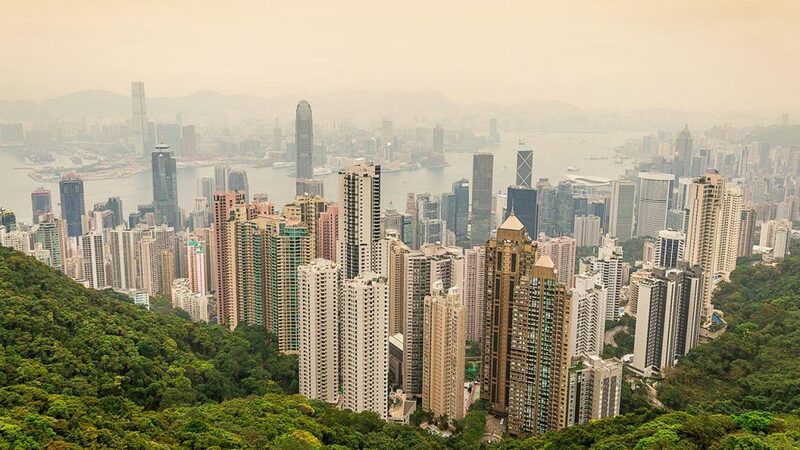 AWS is headed to Hong Kong the week of July 9th for the 2018 RISE conference, which is Asia’s largest tech conference. Over 15,000 attendees from over 100 countries are expected to stop by throughout the week. AWS is excited to be a part of the action in Incense Harbour and will be hosting a variety of activities. 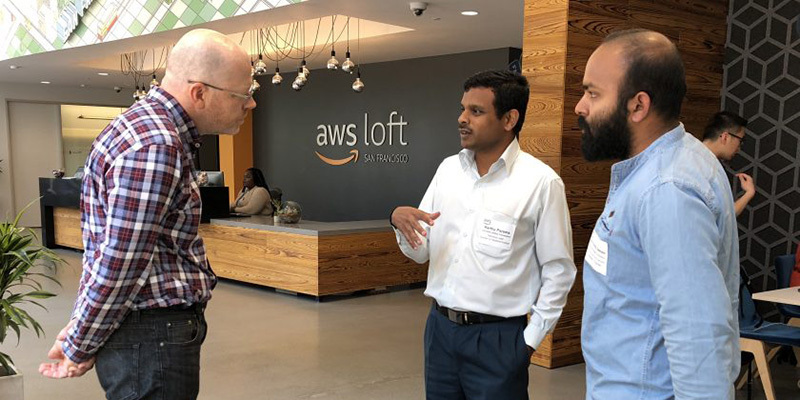 AWS Startup Day is coming to AWS San Francisco Loft next week! 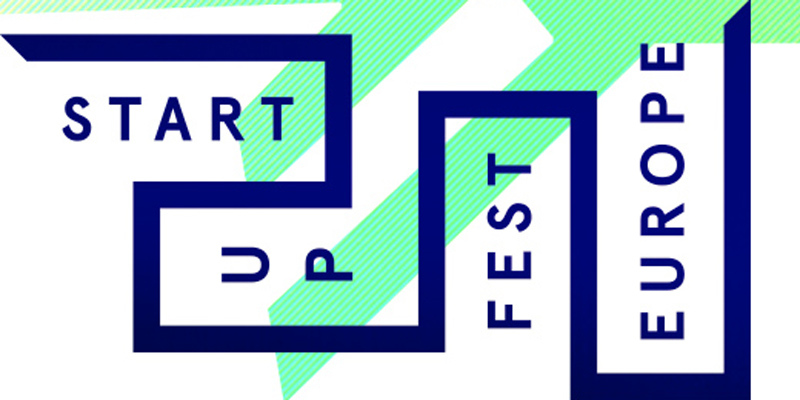 On Wednesday, April 18th, over a dozen startup founders, entrepreneurs, technical specialists, and venture capitalists will be delivering a series of dynamic talks, panels, and learning sessions at AWS’s Loft space at 1446 Market St. 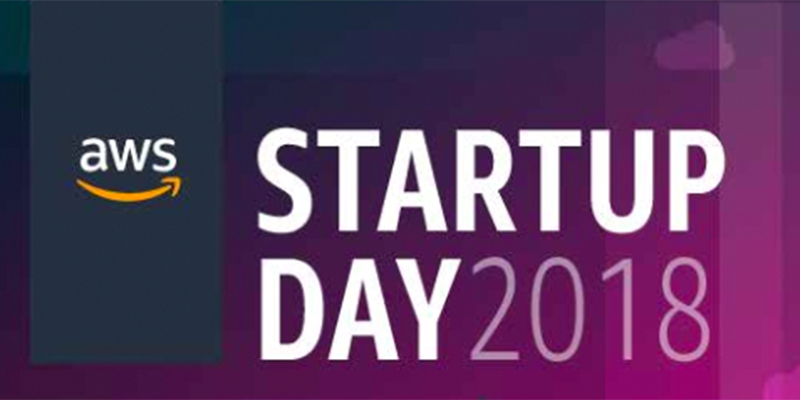 Designed with startup founders and technical staff in mind, the AWS Startup Day series was created to help accelerate startup innovation and growth and we’re excited to be bringing the event to London for the first time. 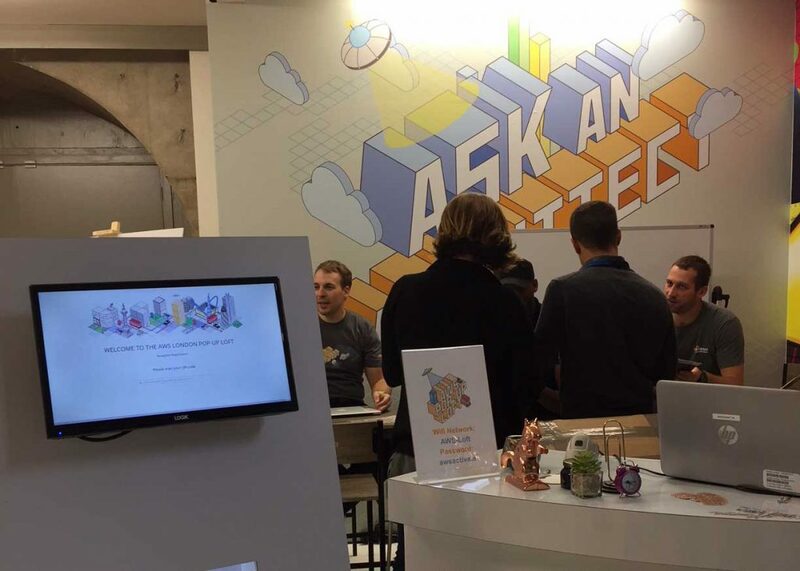 That’s a wrap on the AWS Pop-up Loft London! 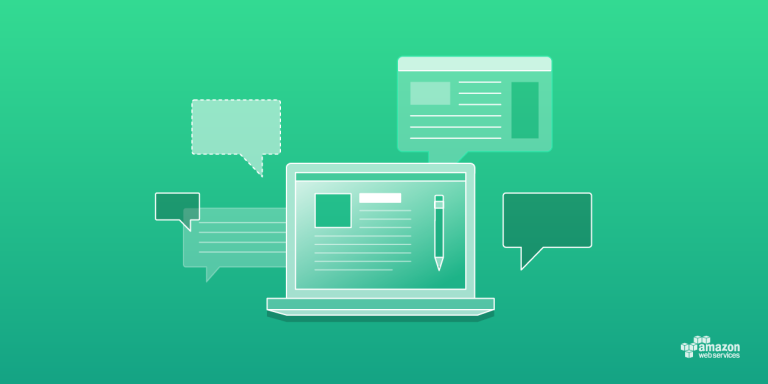 Drumroll please: The AWS Pop-up Loft London is back!